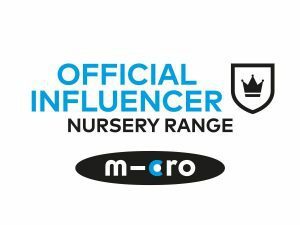 Spacious – both kids are in full size car seats and will be for a good few years. 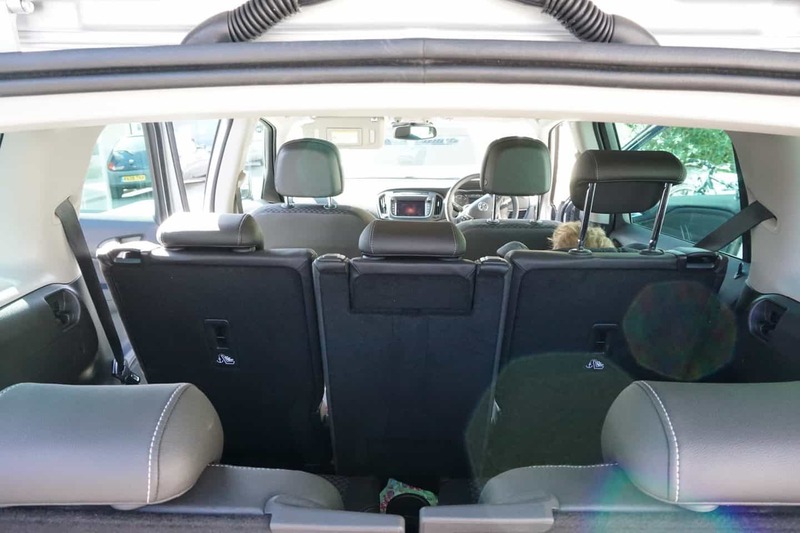 We also need a lot of storage space for road trips, Sams snowboarding and fishing gear also needs to be transported so seats that move to accommodate them without poking the passenger in the back of the neck is a bonus! 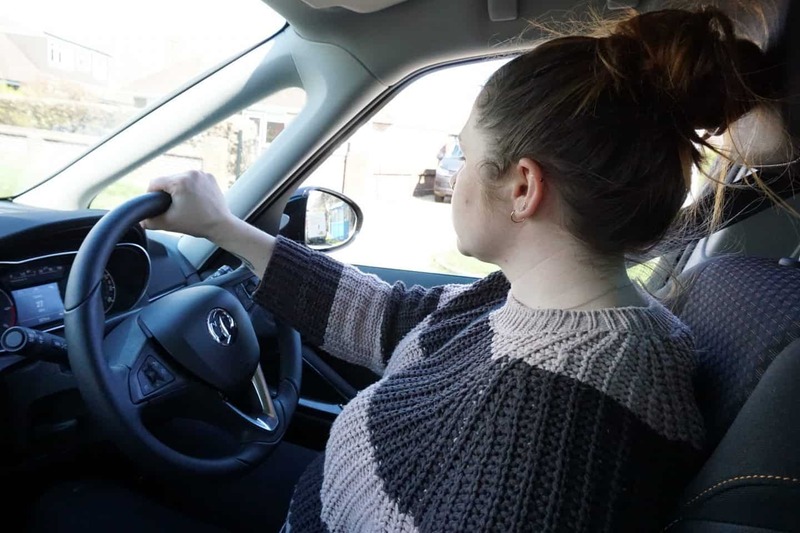 Economic to drive and low cost maintenance – We prefer to drive a diesel car, the vast majority of the journeys that our car does are at least half an hour or longer so diesel works well for us terms of miles to the gallon. 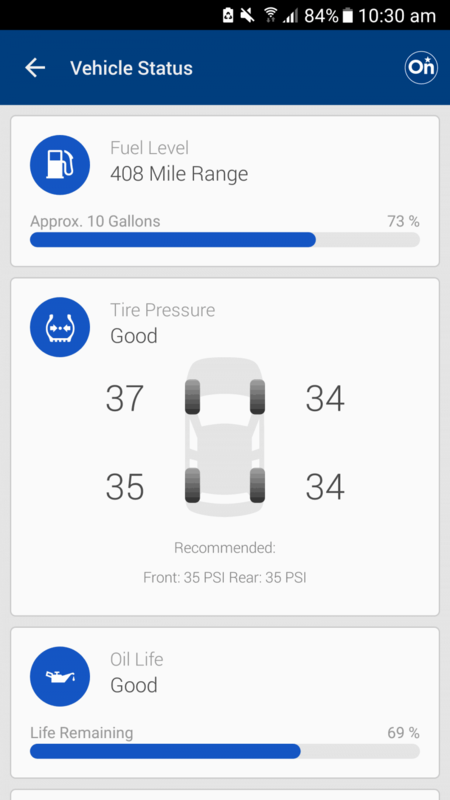 Ideally we also want a car that is easy to source parts for and fix should anything go wrong. 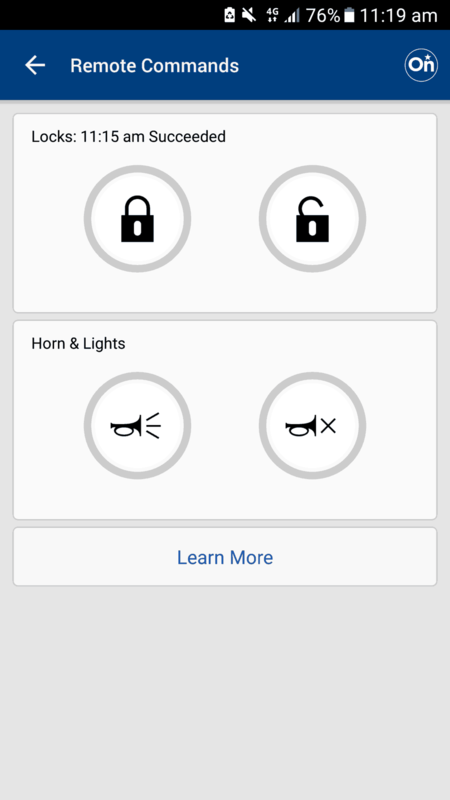 In the back of the car you can configure the seats in lots of ways. 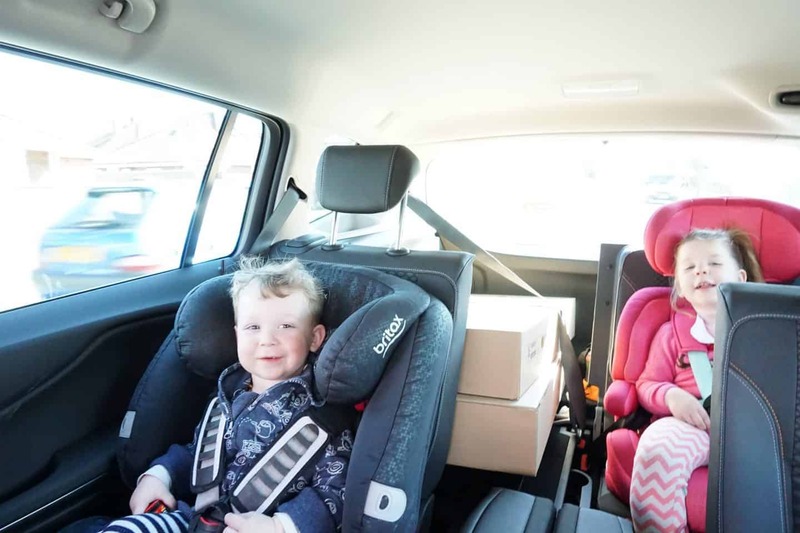 We spent half the week with Athena and Arlo in their car seats on the middle row, with the centre seat folded down and the arms rests up to form lounge style seating which meant they could have toys and drinks right next to them to grab whenever they needed. Later in the week we also put one of the seats in the rear position so we could put long boxes (hello, Ikea!) down one side. The seating configuration is simple to amend, with clear tabs and everything clicks in place securely. Although we’re not planning on a third child it would be great to have the option to take friends and family out for the day all in one car, rather than two. As I said earlier Sam snowboards so having seats that move to accommodate this is a huge plus. 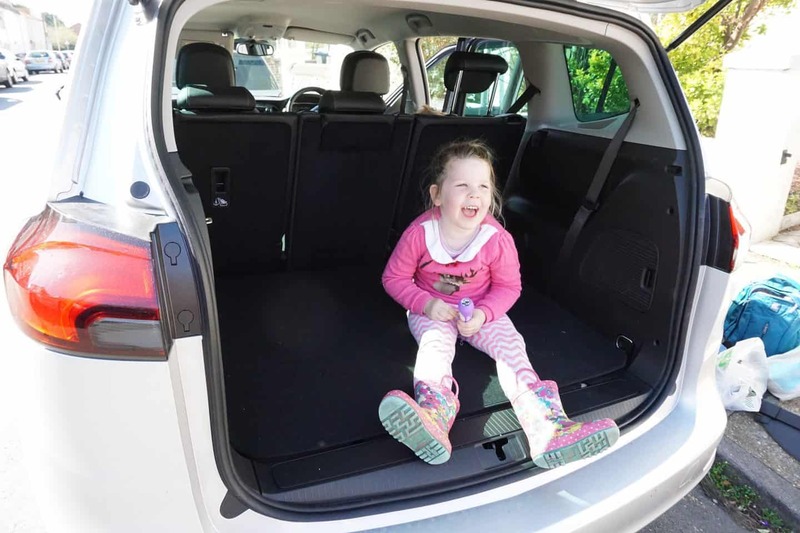 Even with all seven seats in use there is a bit of boot space left for bags and things, plus room in the footwells if needed, though if you wanted to go on a weeks driving holiday with a larger family you would probably need a roof box. 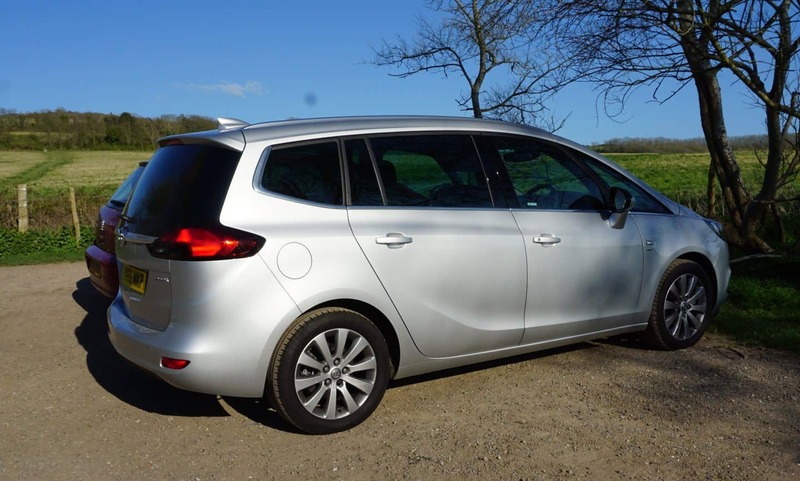 Driving the Vauxhall Zafira Tourer is a pleasure, we were loaned a diesel version which didn’t feel tank like at all (our Astra does, but it is ten years old!) and having six gears meant that we could cruise more economically on motorways. Sam loves cruise control (though I’ve never really appreciated it I don’t think) and found it easy to set and use from the controls on the steering wheel. There is no traditional hand brake, instead there is a button (which Sam needs to remember to use!) and the engine is started by pressing clutch. 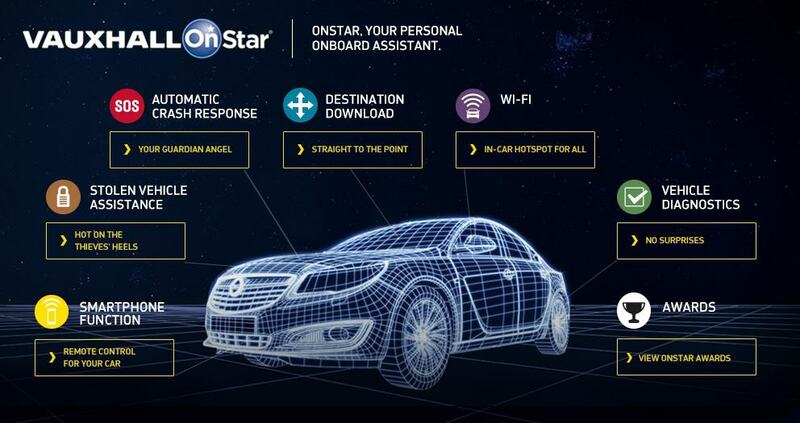 There is hill start assistance too. The best bit about driving this car for me is the parking sensors. A visual next to the speedometer and an audible beep warn you when you are getting close to something at the front or rear and I WISH my own car had this as I am a notoriously naff parallel parker! No more driving up the road to find a space I can easily manoeuvre into in the Zafira, oh no! I nipped in with relative ease! 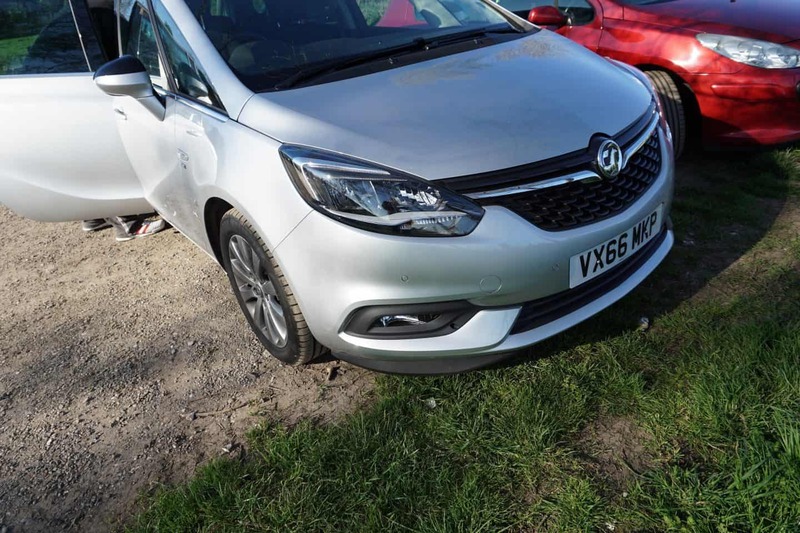 A Vauxhall Zafira is now definitely on our short list for a family car, its a brand we already know and a model that really would suit every eventuality (Even a surprise third baby!) and for a 7 seater car/MPV it really didn’t feel like one when being driven! The model we drove was a 2 litre diesel 6-speed manual model, giving 54.3 (5.2) miles per gallon. 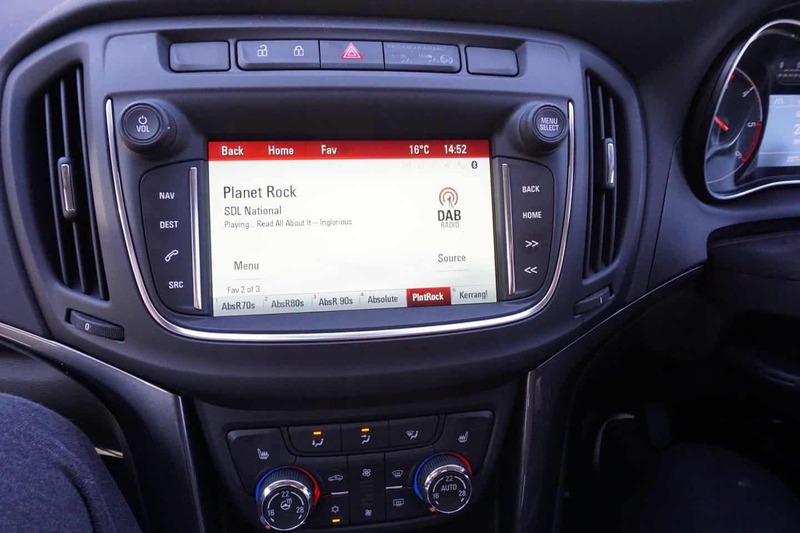 This specific model retails from around £28k but is fully customisable on the Vauxhall Website, where you can play about with paint colours, trims, fabrics and all sorts to suit your needs. Huge thanks to Vauxhall for lending us a car to put through its paces. All words and opinions are my own. It looks like such a great car. 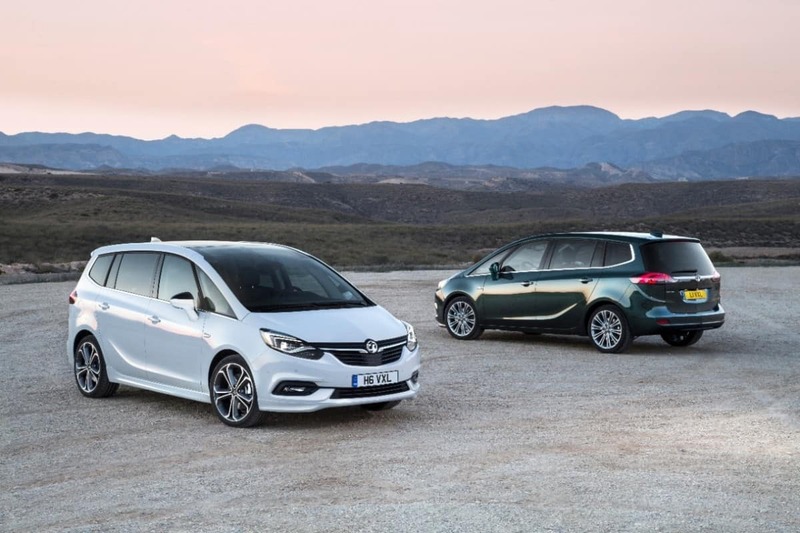 When we had to look for a 7-seater, I was desperate for a Vauxhall Zafira as I found them small enough not to look too scary compared to my Mini. My husband ended up getting a Citroën C8 and I love it, but I still look longingly at the Vauxalls! I like how you can adjust the seats for what you are doing or where people want to sit. We always had a large family car like this growing up as I’m one of 5!